Do you want to teach English, either at home, online, or abroad, but you’re not sure where to start? 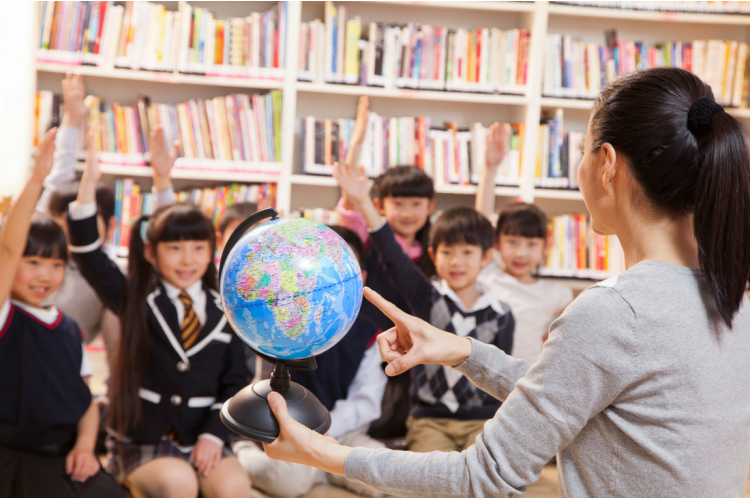 Our TESOL Certification course is fully accredited, internationally recognized, and will give you the tools you need to be successful as a teacher of English as a Second Language! How to motivate students who are new to the English language. This course is specially designed for those who wish to teach English as a second language. This could mean teaching abroad, teaching in your own home town, or teaching online. One of the best, and most consistently in demand, jobs to get while traveling overseas is TESOL instructor. BUT! Simply because you speak English does not mean that you can teach it, at least not without our help. We put together everything you need to know in this one course to ensure your success! Interview techniques: What are they looking for? 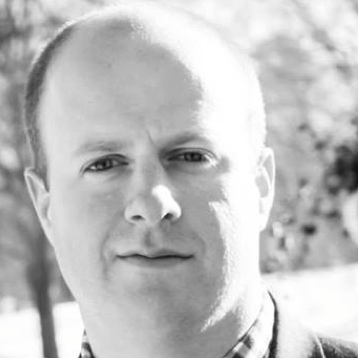 Matt Kimmel is a professional educator and writer who specializes in writing about education, travel, personal health, business, and job training. He lives in Danbury, CT with his wife, Catherine, with whom he loves to travel, read, and watch movies. As an English teacher, Matt enjoys introducing new material to his students, making it entertaining and accessible to all. It is this love of connecting with people that makes his writing unique and effective. His experiences with his students, including a high population of ELL students, has prepared to adjust his instruction to engage students of all age-levels, skill-levels, and levels of English language acquisition. Matt brings all of these experiences to his writing to give it richness, depth, and authenticity. Since I needed to update my Bachelor's degree in education from decades ago, TESOL was a great refresher course of basic concepts as well as a means of learning more current innovative ideas for teaching a new generation of students. Taking the course was an efficient and effective way for me to stay current in the field. Thank you, IOA! Thank you so much for offering this; it was just what I needed for my overseas certification requirement. I really enjoyed the TESOL program! It helped a lot. I'm managing my classroom much better. I recommend this course to anyone teaching English. It will get you through the tough battles you may be having. I had a great time taking the course. I've been wanting to earn a TESOL certification but most companies treat it as a money-making business. It's good to know that there are other options available without breaking the bank. Though I've been teaching online for more than 10 years now, I realized that there's still a lot for me to learn in the field of teaching. Taking the course allowed me to broaden my perspectives when it comes to understanding other cultures. Now, I feel like I've gained a more meaningful purpose on why I am still teaching and why teaching has somehow made me a better person. I did the TESOL course and it was so quick and easy to do. 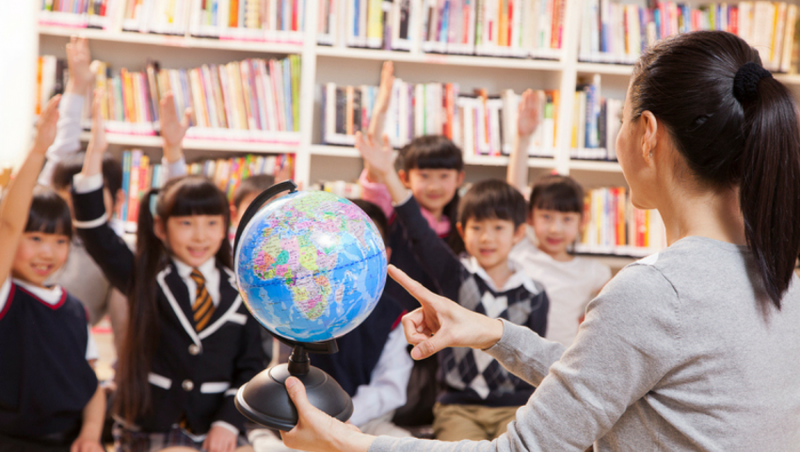 I recommend this course to anyone wanting to teach children English or anything overseas. This is a huge stepping stone and it is worth it. I got a job straight after getting my certificate. I needed a TESOL certification for my new job, teaching English to children in China. This course went above my expectations. It was informative and practical.